Job opportunities with Georgia's destination marketing organizations and tourism industry partners. Please direct inquiries regarding these positions to the contact information provided by these organizations. The Senior Director of Community Engagement & Programs position shall be responsible for managing and developing a strategy to grow and promote new and existing programs and engage with hospitality and business communities. Manage the Director of Partnerships & Programs position. Full job duties and qualifications here. 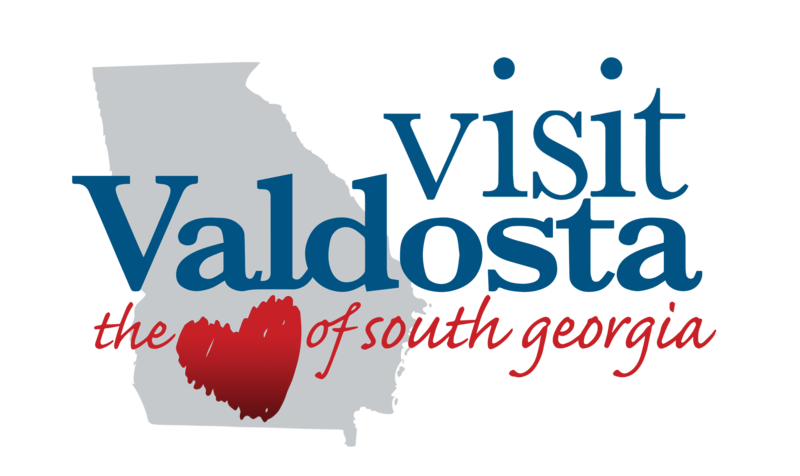 The Valdosta-Lowndes Co. (Ga.) Conference Center & Tourism Authority is accepting resumes for Marketing Manager. This full-time, salaried position requires an individual with strong advertising placement and public relations skills of a diverse nature, social media experience, organizational skills and enthusiasm for the travel and tourism industry. Ideal candidate will have 3 years of destination marketing and public relations experience or comparable experience. Strong communications skills and willingness to take initiative is a must. Some travel is required and candidates must be comfortable on a trade show floor. Computer skills, including Excel, Adobe Photoshop and PowerPoint are essential. Excellent graphic arts skills will distinguish a candidate. Full Job Information here. Interested candidates should e-mail resumes and salary requirements to [email protected] no later than May 28. No phone calls. The role of the Tourism Director is to direct and coordinate a comprehensive program of tourism development and promotion for the Dahlonega-Lumpkin County area. The selected individual will bring together the many heritage, cultural, recreation and educational constituencies of the area and unify efforts to cross-promote these varied forms of tourism, which is typically the type of leisure and business traveler this area attracts. The Tourism Director’s primary responsibility is to grow tourism-related revenues in Dahlonega-Lumpkin County through the effective use of strategic planning, leadership skills, community assets, financial acumen, industry knowledge and relationships and evolving tourism practices. The Tourism Director will serve as subject matter expert and thought-leader for tourism initiatives in Dahlonega-Lumpkin County. This position will represent the Dahlonega-Lumpkin County community in the tourism industry, including developing and maintaining relationships within the travel region, Georgia Department of Economic Development, cooperative tourism partnerships and others. The Tourism Director will serve as president of Tourism Board and as an ex-officio member of the Chamber Board. Full Job Description here. For additional information regarding the Dahlonega-Lumpkin County Chamber and Visitors Bureau visit www.dahlonega.org. To apply for the position, please send a cover letter and resume to [email protected], or via postal mail to 13 S Park St, Dahlonega, GA 30533. Applications will be accepted through Monday, April 15, 2019, or until position is filled. The primary role of the CVB Director is to promote Calhoun and Gordon County as a tourist destination and to promote attractions and events in the Gordon County Region. This position is responsible for the coordination of the Chamber’s Tourism Task Force and to increase hotel occupancy as well as maintaining the Regional Visitor Information Center (RVIC) status. Other responsibilities include working with chamber members, especially hoteliers and other travel industry professionals, to put strategic direction to targeting affinity groups for outdoor recreation opportunities, marketing existing attractions and events, attracting trade or other events, and developing new events to increase travel within the area. Full job description here. A passionate leader and persuasive communicator is sought to guide the Georgia Wine Producers into its next chapter. The Georgia Wine Producers mission support the growth of commercial wine production in Georgia through increased public recognition and consumption of Georgia’s wines made with Georgia grown grapes and fruits, resulting in investment, revenue & jobs in Georgia. Full job opportunity and Application process is available here. North Georgia Canopy Tours™ is the ultimate Zip Line experience. With over a mile of cable covering the beautiful rolling hills at the base of the Appalachian mountains, participants zip through the trees at speeds of up to thirty five miles an hour and heights up to seventy feet off the ground. We are looking to expand our highly trained staff to give guests a true tree top adventure. Must be at least 18 years of age with High School diploma or GED, weigh between 70-250 lbs, be comfortable working at heights, energetic, and available for a full week of training. Flexible work schedule (weekends, holidays) required. Training week attendance is mandatory; March 11-16, 2019. Click here to post an available position within your organization.